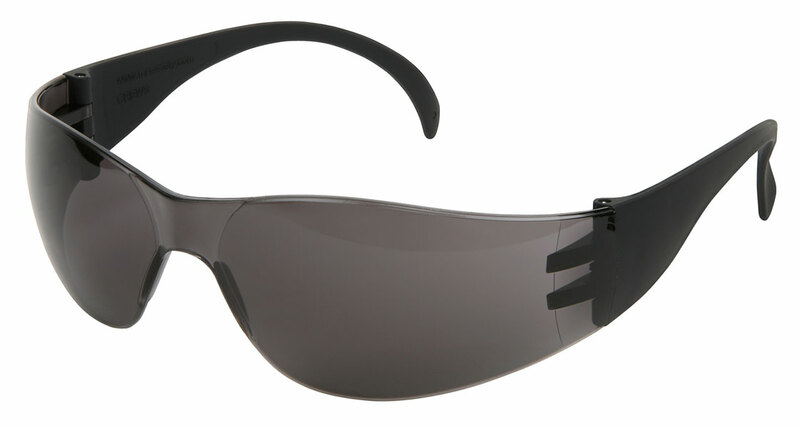 CT931 - Single Lens, Black Spatula Temples, Gray Anti-Fog Lens. Super lightweight wraparound design for men and women, combines a sleek appearance with rugged durability, features rubberized temples, impact resistant polycarbonate lens provides 99.9% UV protection and scratch resistant coating, optional anti-fog lenses are available. CT931 - Single Lens, Black Spatula Temples, Gray Lens. CCT931 - Single Lens, Black Spatula Temples, Indoor/Outdoor Clear Mirror Lens.